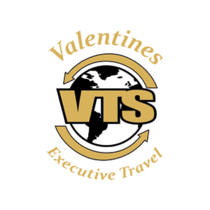 At Valentine Travel Solutions we provide a first class executive car service. Whatever venue you are attending, you want to arrive there in comfort and style, and we will make that happen. Our drivers are always immaculately dressed, they are courteous and punctual. We pride ourselves on being on time every time. 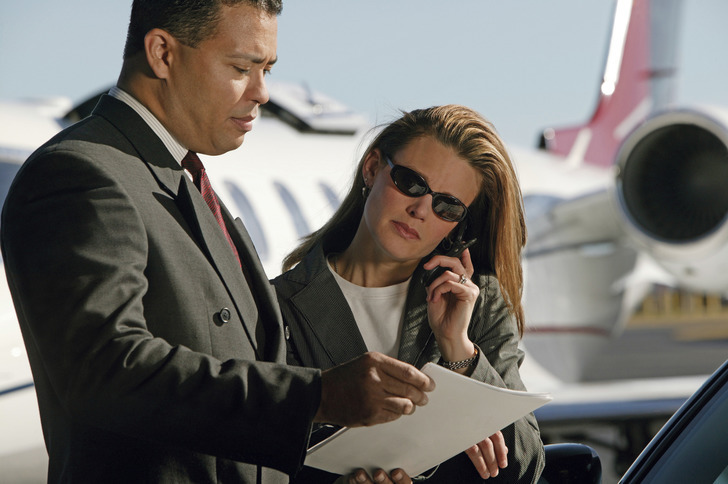 We offer our customers the highest level of service possible, whether you are attending a business meeting, a corporate event or travelling to an airport. Your journey is our number one priority. Take the hassle out of airport travel. Our drivers will meet and greet you, your Chauffeur will be waiting for you as you enter the arrivals terminal and our flight monitoring service means we’ll be there when you need us and it will put an end to expensive waiting charges. We will work with you and your diary to ensure you arrive at meetings in a timely manner, feeling relaxed and refreshed. 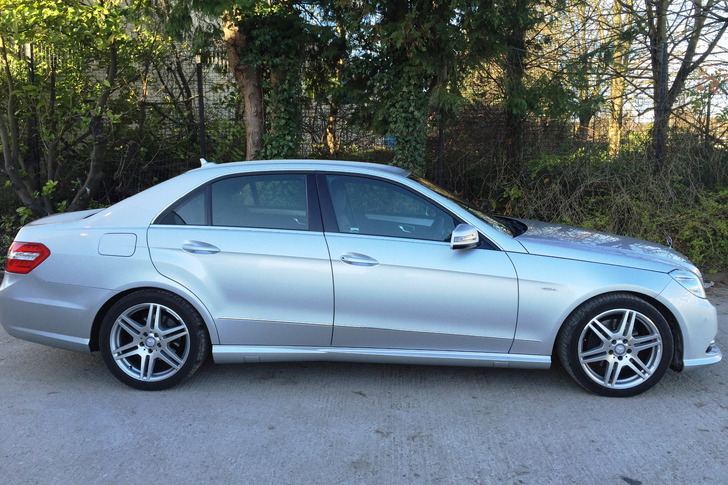 Our luxury cars will provide you with a smooth comfortable ride that means you can work while on the go. If it’s your aim to arrive at a corporate event in style then our chauffeur driven luxury cars will provide you with the impression you desire.